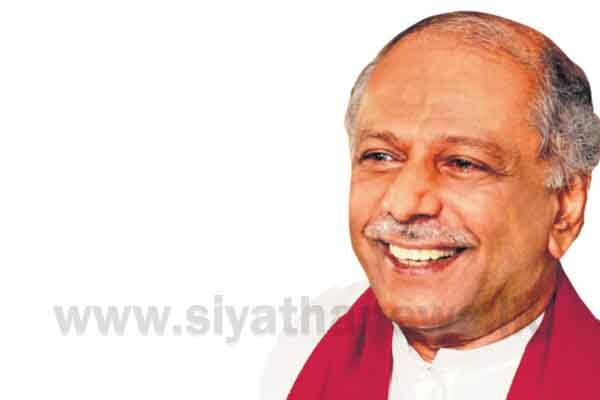 The power of holding provincial council elections should be given to the Elections Commission, says MP Dinesh Gunawardena. Commenting to the media in Padukka, he said that the government is using all sorts of tactics to hinder the holding of provincial elections. Meanwhile, UPFA MP Faiszer Musthapha, speaking to media in Kosgama, said that the provincial council elections should be held right now. However, United National Party (UNP) MP Mujibur Rahman stated that the Presidential elections should be held first.